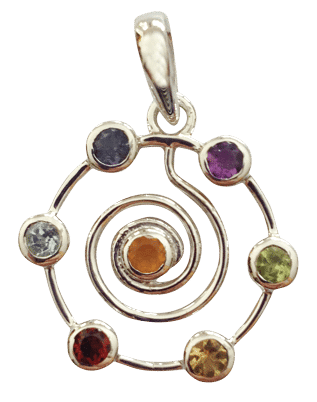 Wear this heart chakra pendant to awaken the love you are. 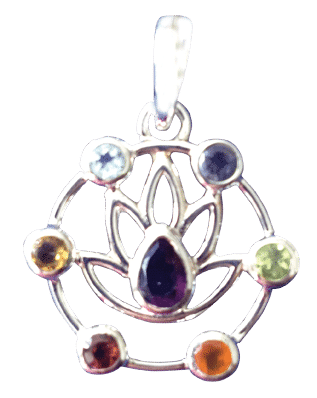 Wear this heart chakra pendant to awaken the love you are. 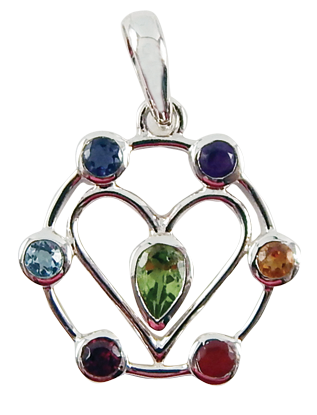 Use this pendant to remember you are love and that all that is attracted to you and all that surrounds you is love. Wear it when you want to attract people who are thoughtful, authentic and kind. Wear it to help you stay focused on being caring and friendly.